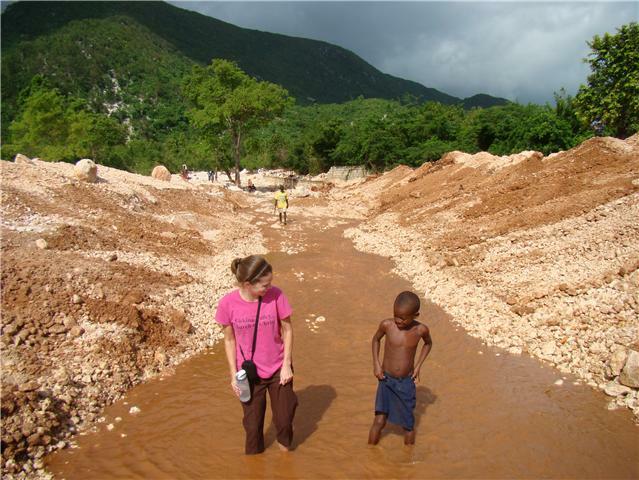 Ginny in Haiti: 4.3 pounds to 5.5 pounds! Some of you have asked how he is doing. Melinda at Olive Tree Projects, is taking great care of him and mom. Mom is breast feeding and baby is thriving and oh so cute! The day we brought him in to The Maternity Center, he weighed 1.96 kg (4.3 lbs). Continue to send prayers up for Baby Boy and Mama. Tonight I am going to bed thankful for the small part God allowed me to play in this story and thankful for fellow missionary friends, like those at Olive Tree Projects, who have done so much to help this mother and her baby.